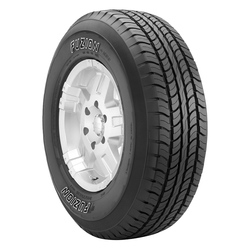 Built as a house brand by Bridgestone, Fuzion is a no-frills, no-pretentiousness Grand Touring tire made to get you from point A to point B in a complete lack of style. 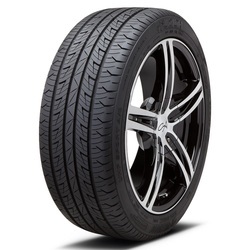 In fact, the Fuzion pretty much embodies the message that style is overrated. 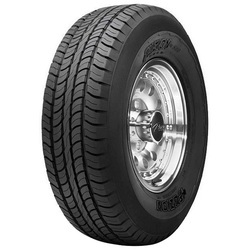 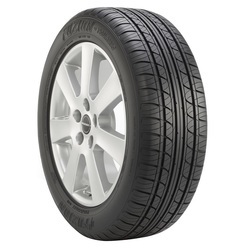 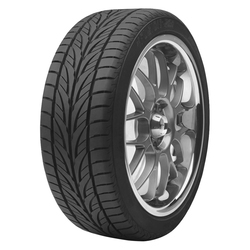 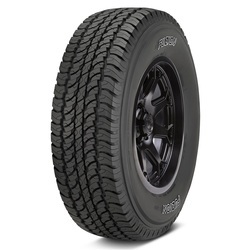 We sell a lot of these tires, and what we hear back from our customers is that the Fuzions are often exactly what they need – a good tire at a great price.